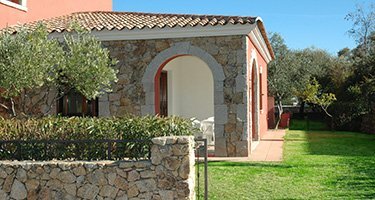 The houses La Cinta, with garden, some of them are new building, whit a precious architectural style, a wide and nice wiew over the sea, and solarium are 350/550 metres away from the famous beach La Cinta and about 350/500 metres from the San Teodoro town-center. The residences Conchiglia, placed in a residential quarter, are detached and indipendent houses. They are new building having a nice architectural style are respectively about 350/400 metres and 500 meters away from the beach La Cinta and the center of the country. The houses Stella Marina are indipendent house, they are new buildings, and a have a precious architettal stylethey are respectively 900 m/1km and about 150 metres away from the beach La Cinta and from the city-centre. Each in the catalogue described residence is marked with symbols which assign the quality level according to our standards: distance from the sea and the town, new building, garden, interior decoration etc. The houses Stella Marina and Stella Marina 2, are indipendent house, they are new buildings, and a have a precious architettal style they are respectively 1,5 km and about 450 metres away from the beach La Cinta and from the city-centre. The residences with garden are new buildings and nice architectural style. 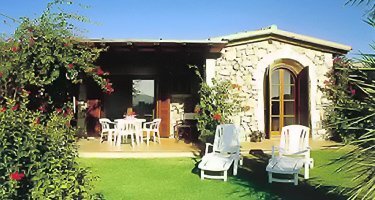 In the residences Il Mirto there is the villa “Bounganvillae” with a preciuous architecturale style. Are respectively 1,5/1,8 Km and km 1,2 away from the beach La Cinta and the city centre. 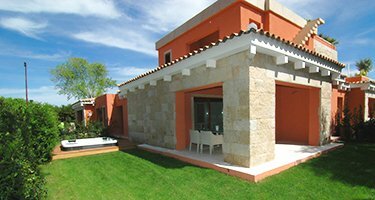 The residences Punt’Aldia well known residential area, 5,5 Km from San Teodoro. It’s an extraordinary area thanks to its landscape and environment with special white beaches and clear water. There are tennis courts, a golf course, a tourist port, with berth and craft renting. 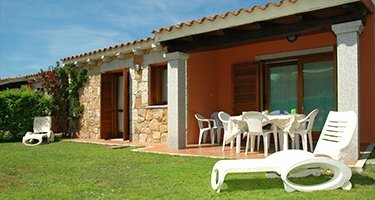 We have been in the business of holiday villa management for years. We are based in Teodoro and our helpful staff are at your disposal. Our goal is to offer you the best residences on the market where you will be able to spend a very pleasant and relaxing holiday. 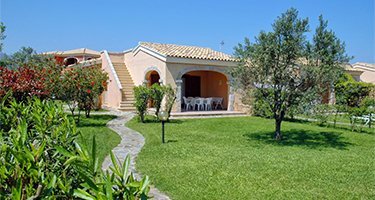 We are probably the only company that allows you to book precisely the villa that you’ll be staying in upon your arrival (instead of sending you to one that’s similar) that you can choose according to your unique requirements from images, a floor plan and a precise description that can be found in our on-line catalogue. Our villas constantly undergo a program of maintenance allowing them to be constantly open. 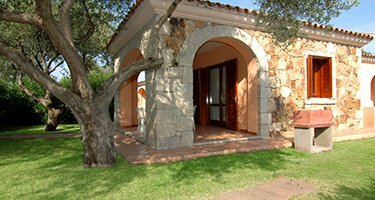 Mostly new build and created with attractive local architecture themes and finished with Sardinian materials such as stone, granite, marble etc. 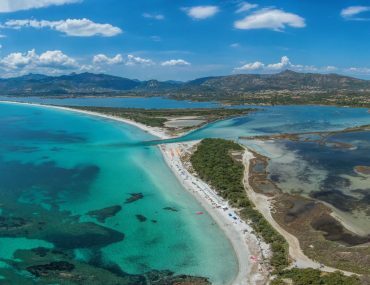 Recent constructions are in energy class “A”, an important sign of respect for and protection of the region of rare beauty that surrounds us … San Teodoro! Catch up on all the latest offers.